I filed my first Christmas feature last week. 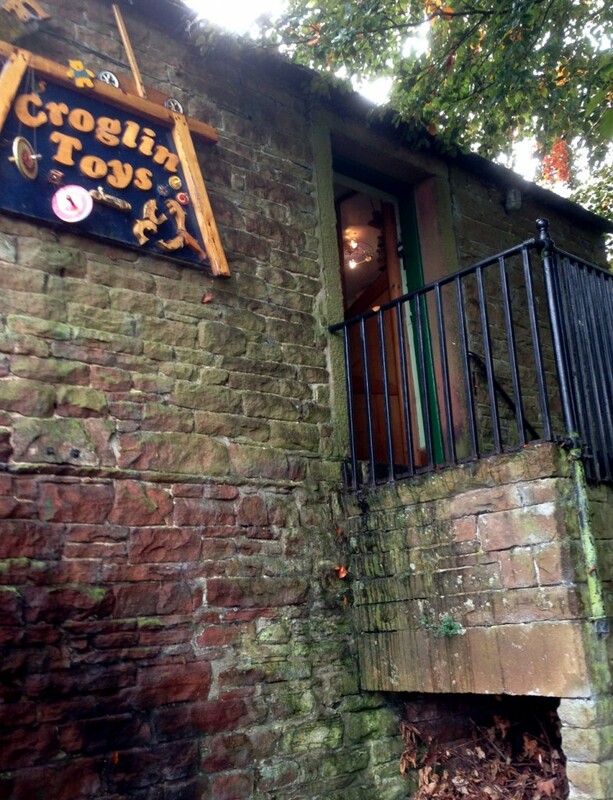 With just 71 days to go to Christmas, it was a profile of Croglin Designs, a traditional wooden toymaker based in the Eden Valley, Cumbria. The family-run business uses local, sustainable wood from the Lake District and keeps the natural essence of the region close to their work. The story will run in Countryfile magazine – December issue, ‘natch. But, by way of a preview, here come a few lines that didn’t make the final edit. Do you have a Christmas story idea to share? 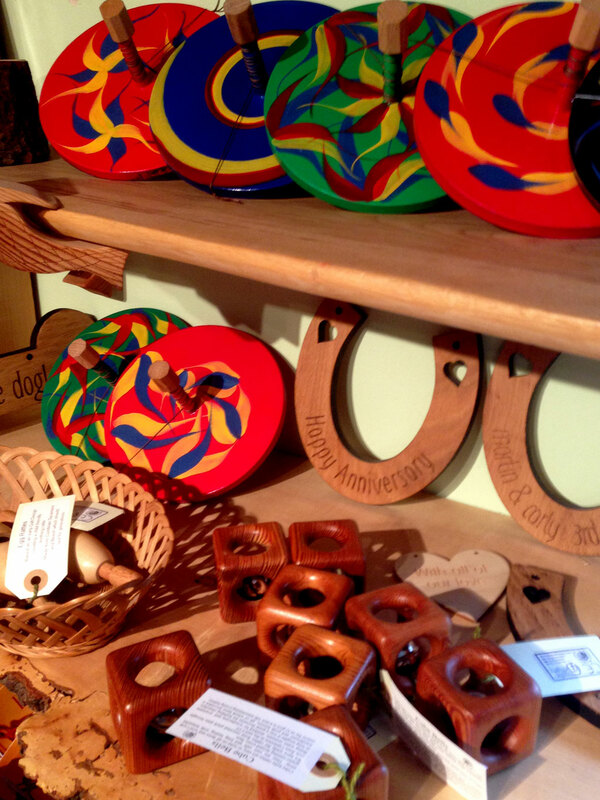 Or a favourite local craftsperson to profile?